(AP) The US State Department said Friday that it is eliminating a coveted five-year tourist visa for Cubans, dealing a heavy blow to entrepreneurs and Cuban members of divided families, who used the visas to see relatives in the United States and buy precious supplies for their businesses on the island. The elimination of the visa cuts a vital link between the US and Cuba by forcing Cubans to make a costly and complicated trip to a third country like Mexico or Panama every single time they want to visit the US That's because the US withdrew most of its non-essential diplomatic staff from Havana in September 2017 and stopped issuing visas of almost any type in Cuba. "This affects every Cuban but especially entrepreneurs who have to travel to get products that don't exist here," said Niuris Higueras, who brings salt, hand towels, candles and other products from the US for her restaurant Atelier, one of Havana's most successful private eateries. Until now, Cubans who saved the money and mastered the complexities of successfully applying for a visa in a third country would receive a visa eliminating the need to apply again for another five years. That possibility will disappear on March 18 when the B2 visa will only allow a single entry for a three-month stay, Mara Tekach, the US Embassy's charge d'affaires, said in a video posted on Facebook Friday. Tekach said the change was due to the need to achieve reciprocity between the visa rules of the US and Cuba, which issues Americans single-entry tourist visas allowing a stay of up to three months. 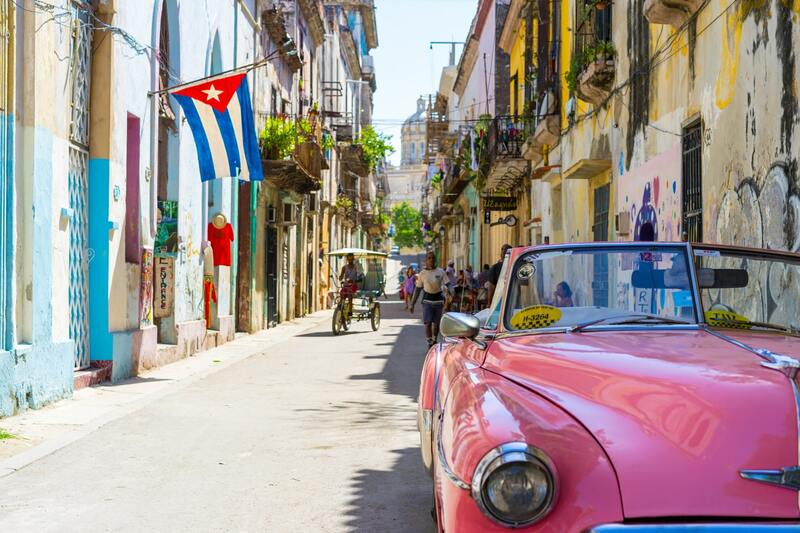 However, the Cuban visa application process is a formality, with airlines and travel agencies authorised to hand out visas to anyone who requests one and pays $50 as part of the purchase of an airline ticket or travel package. Cubans must pay $160, plus airfare and hotel costs in a third country, often to see their visa application swiftly rejected. 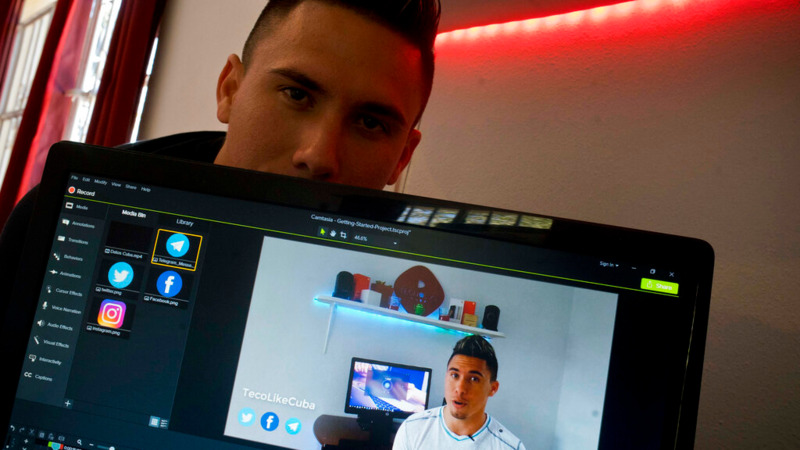 "Invoking reciprocity here is beyond insulting," said Michael Bustamante, an assistant professor of Latin American History at Florida International University and an expert on contemporary Cuba who advocates for closer bilateral relations. "The announcement today will come as a real blow to many Cubans, only the latest of the Trump policy years." The seemingly obscure change in visa rules, in fact, is one of the harshest measures against Cuba taken by the Trump administration because of the effect it will have on the informal supply chain for the communist-run island's small but vibrant private sector. 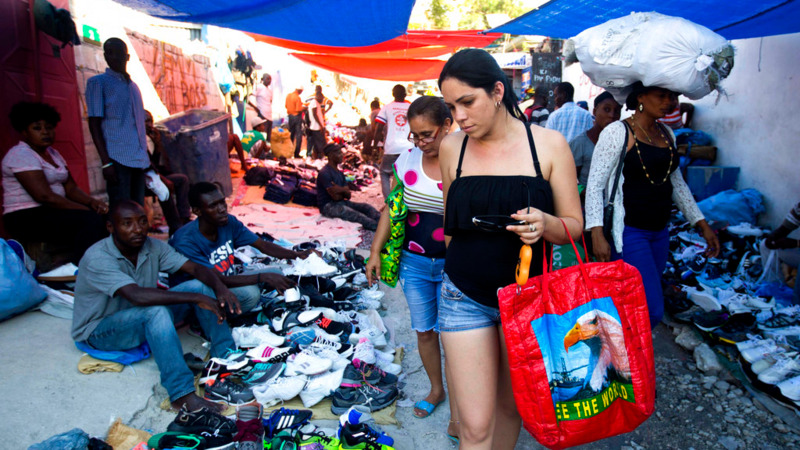 Virtually all of the supplies used by Cuban entrepreneurs from barbers to restaurant owners are either stolen from state enterprises or brought in suitcases from capitalist countries by business owners or "mules," couriers with visas who are paid to haul in the hundreds of varieties of products unavailable in Cuba's stagnant, centrally planned economy. 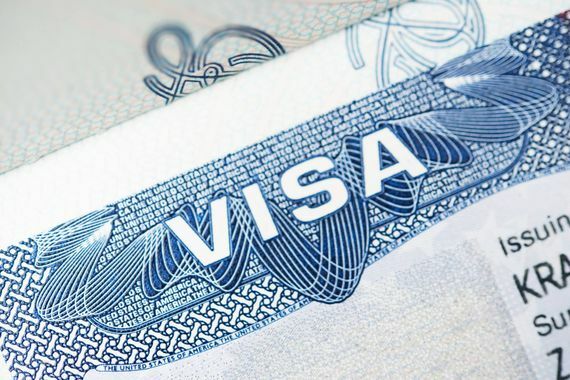 The US five-year visa not only allowed frequent trips to Miami, Latin American countries such as Mexico would allow Cubans with the US visa to enter automatically. "This is going to limit me a lot," said Vanesa Pino, owner of the Sweet Details bakery in Havana. She uses her five-year visa to travel once a month to the United States to buy ingredients such as food colouring, decorating tools and sugar for icing. "It doesn't make sense to go to a third country to get a single-entry visa. You can make that effort if the investment then lets you make a lot of trips. "In my case, in addition to bringing supplies, I would go several times a year to pastry-making fairs, see new products and techniques, and now that's not going to be so easy." Her visa expires next year.